# Extra pagebuilder add-ons improved for front-end editor. # Unexpected '>' issue fixed on the left offcanvas menu. 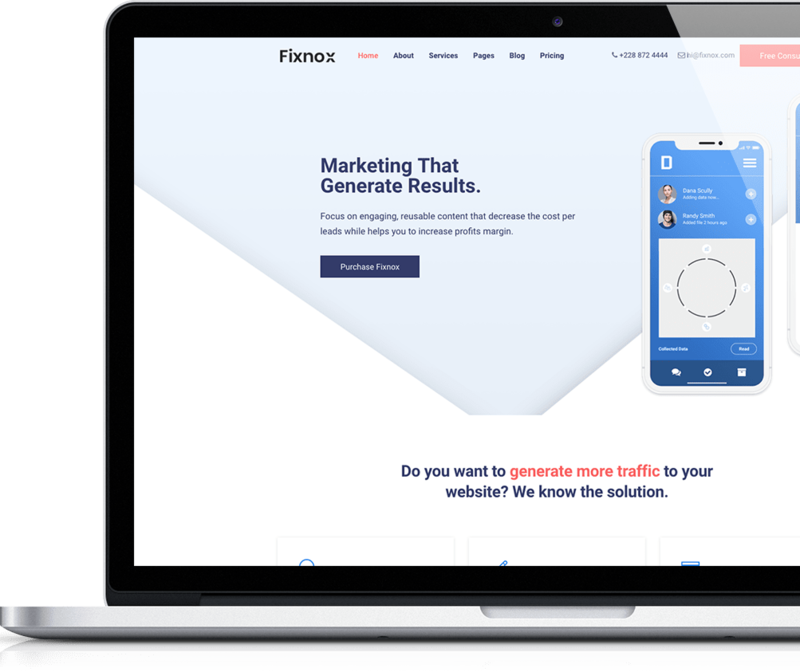 Fixnox is a Drag & Drop Joomla template for Marketing agencies, SEO experts and Technology enthusiasts. It’s built with SP Page builder 3 and 50+ custom extra add-ons will give you the power of flexibility and customization. Fixnox is perfectly optimized Joomla Template for mobile devices and loads faster. Build you next project with Fixnox Marketing Joomla Template. 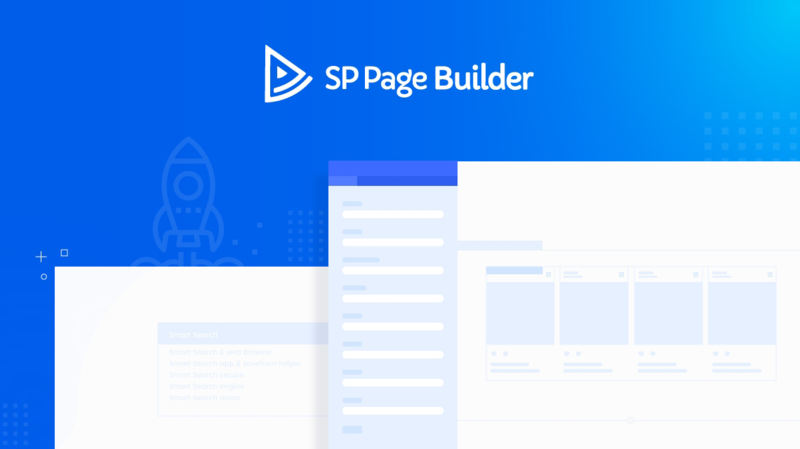 Trusted by 400,000+ people worldwide, SP Page Builder is an extremely powerful drag & drop design system. Build anything, simple to complex with drag & drop layout builder. No coding required. 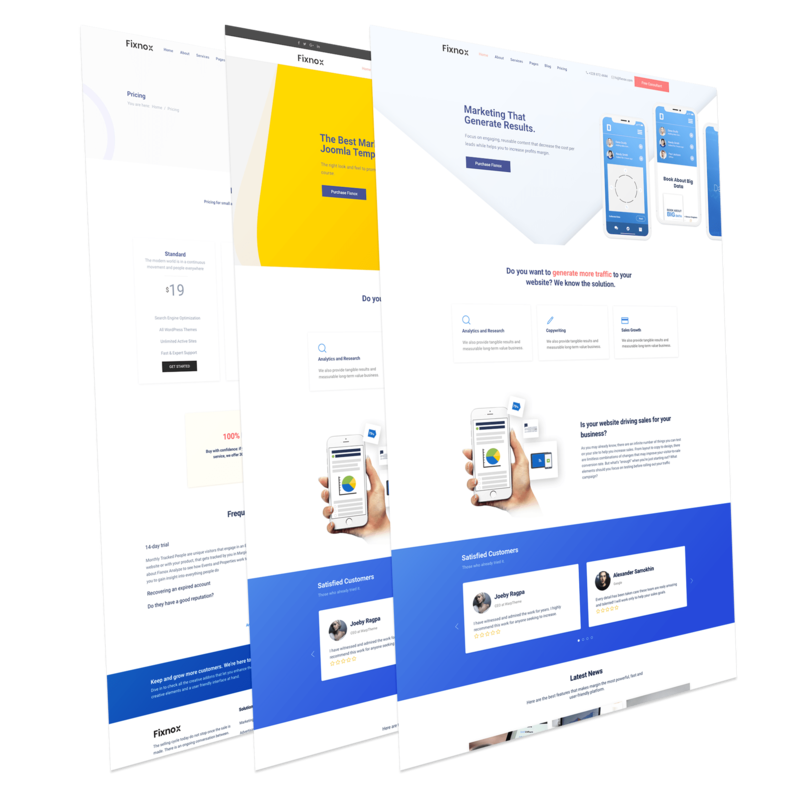 Fixnox is buit with fantastic page builder very easy to use and to edit. Only with drag and drop you can create complex layouts. With lightning fast SP Page Builder you can easily customize your website just in few clicks. Fastest and the most powerful drag & drop builder available. 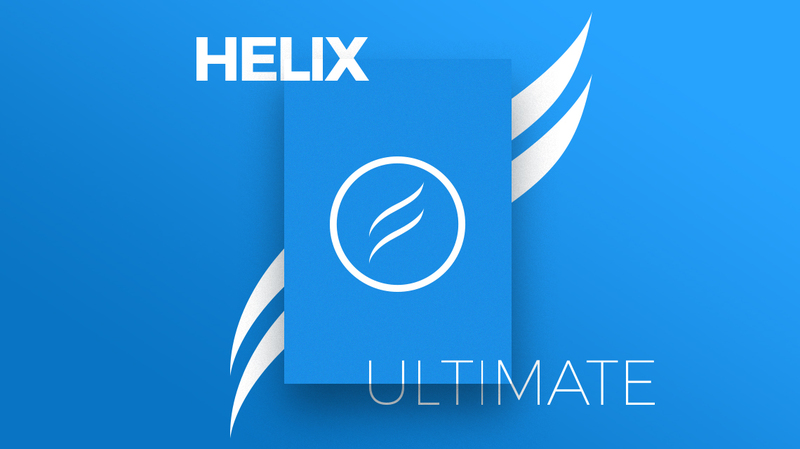 Helix Ultimate is the best and the most advanced Joomla Template Framework packed with mind blowing features. Gives you a unique experience with the awesome drag and drop functionality in making websites with endless options!